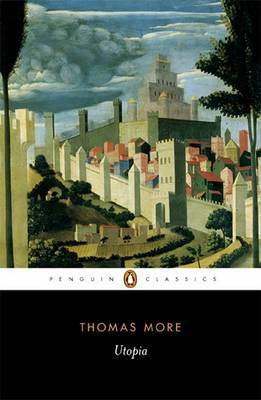 In "Utopia", More paints a vision of the customs and practices of a distant island, but Utopia means 'no place' and his narrator's name, Hythlodaeus, translates as 'dispenser of nonsense'. This fantastical tale masks what is a serious and subversive analysis of the failings of More's society. Advocating instead a world in which there is religious tolerance, provision for the aged, and state ownership of land, "Utopia" has been variously claimed as a Catholic tract or an argument for communism and it still invites each generation to make its own interpretation.